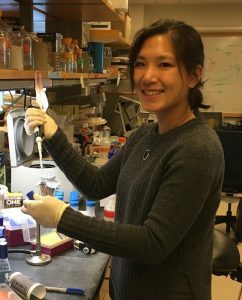 Katherine (Katie) Wu is a PhD student at Harvard University, where she studies the bacteria that cause tuberculosis, a lung disease that affects a third of the world’s population. 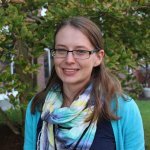 She is currently Co-Director of Science in the News, a graduate student organization at Harvard that trains student scientists to better communicate research to non-scientists. 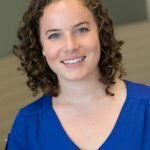 She also directs curriculum for the Health Professions Recruitment and Exposure Program at Harvard, an organization that provides free health-related curriculum and one-on-one mentoring to underserved and minority high school students in the greater Boston area.